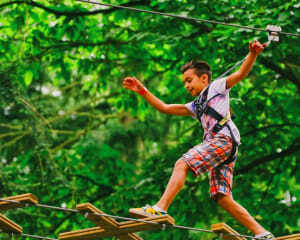 It's Not as Scary as it Looks...but Will You Be Up to the Challenge? 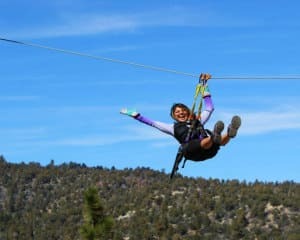 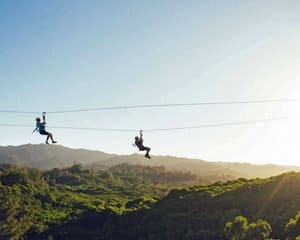 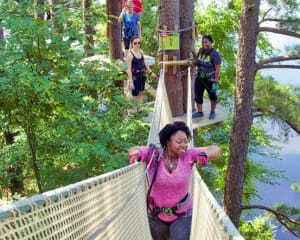 Zip Lining is quite possibly the most exhilarating method mankind has ever invented for getting from Point A to Point B...especially when those “points” are high in the snow-peaked Rocky Mountains, or above the lush wilds of Florida, or over a rushing white-water river in Arkansas! 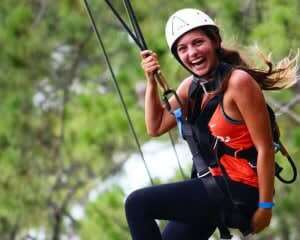 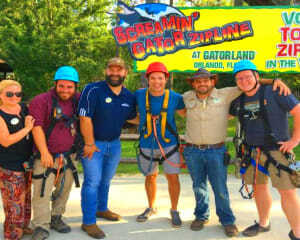 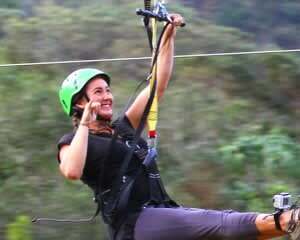 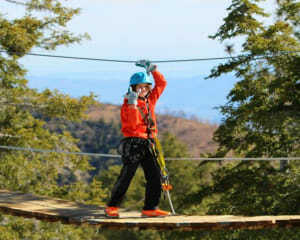 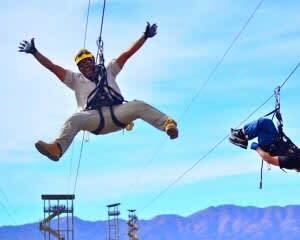 Fun for the whole family, zip lining has been described as “like gliding in a chair” by experts and beginners alike.